Tom Wrigglesworth is as much a wordsmith as he is a comedian: he employs storytelling techniques many narrators could only dream of to construct a perfectly hilarious stage show. He may be better known for his radio shows Tom Wrigglesworth’s Hang-Ups and Tom Wrigglesworth’s Open Letters, which are frequently broadcast across the BBC, but a few dedicated comedy fans might still remember his Edinburgh Fringe shows, An Open Return Letter to Richard Branson or Tom Wrigglesworth’s Nightmare Dream Wedding, which received critical acclaim and even a few Perrier award nominations. 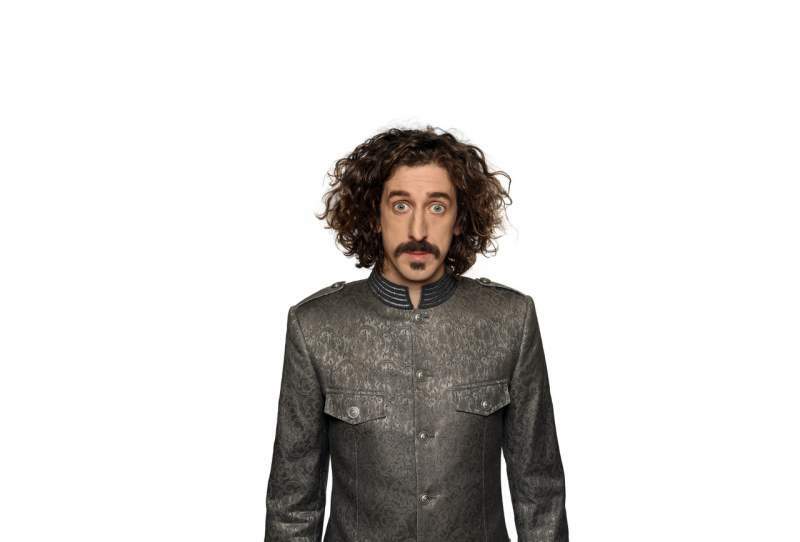 At his new show, Tom Wrigglesworth: Greatest Hits and New Bits, at Theatre Hullabaloo in Darlington on Friday 17th August, carefully crafted narrations about true events within his life will be combined with socio-political commentary resulting in an ultimately wholesome, feel-good comedy experience. It’ll be a great opportunity for his fans to see some of his most popular work crammed into one show, as well as getting a sneak peek at material he’s been working on recently. So for anyone who finds his soothing radio show to be good content, jump on this opportunity to see the nationally renowned comic in the live arena.